Why is the National Lottery of Spain so special? 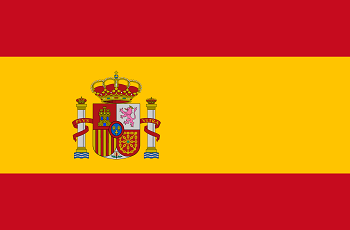 Spain has one of the oldest lotteries in the world. It’s called ‘Lotería La Nacional’ and already exists since 1763. This lottery, which is organized by the Spanish government, is incredibly popular because of high winning chances and great prize money. 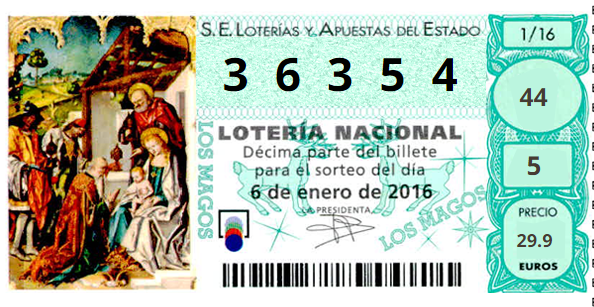 Lotteries are an important Spanish tradition. They’ve been organized for hundreds of years. So it comes as no surprise that thousands of people try their luck with ‘La Nacional’. It’s really to participate, because you only need to buy a lottery ticket. In Spanish the ticket is called ‘décimo’s.’ The numbers of the tickets range from 00.000 to 99.999. After the purchase, the excitement begins. The draw of La Nacional takes place every Saturday and Thursday. The prize of lottery tickets for Thursday is a bit lower, but cheaper as well. Every number has hundreds of tickets. A lot of series are printed to make more tickets available, which in turn means that there are more prizes than in a regular lottery. Every series is divided in 10 tickets. 10 series are drawn at Saturday, and 6 at Thursday. This division means that you have to purchase at least 100 tickets to participate in the lottery. This makes sense, because 10 series x 10 tickets means 100 tickets in total. This way of playing brings the advantage that the prize money is incredibly high and that your chance of winning is increased. Good luck! Look also the El Gordo, Spanish biggest Christmas lottery.